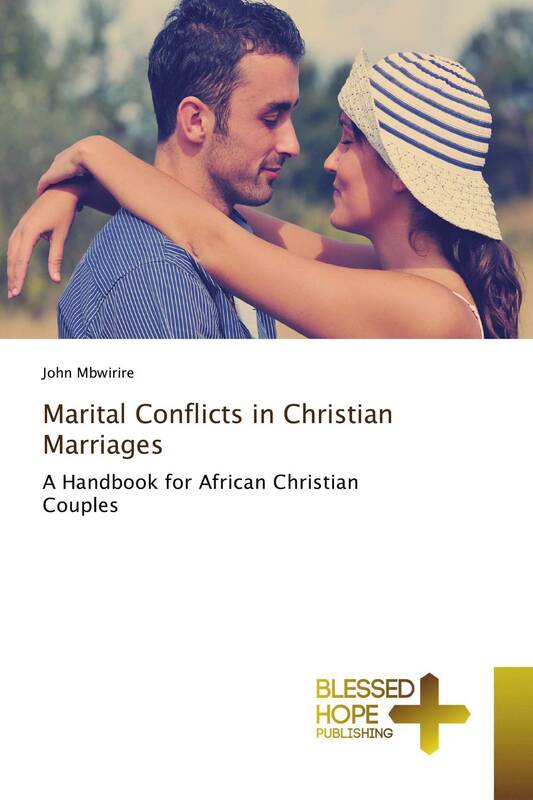 In Christian marriages, there conflicts between couples. In most cases, Christians surrender their suffering to Christ Jesus. The Lord is the helper. However, there are issues which we need to explore in order to deal with marital conflicts. This book looked at marriage in Christianity, causes of marital conflicts, effects of marital conflicts and how to resolve them. Lastly, the book gives an outline of how to become a family therapist to assist others within Christianity.